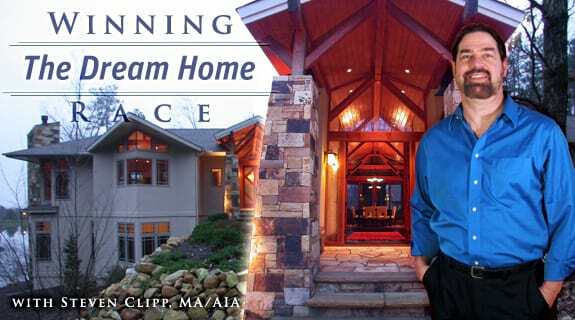 I have talked about designing your home to bring your family closer together and increase Romance in your marriage. The local AIA Homes Tour was today, showcasing the best in Architect designed – mostly contemporary – homes. For the fun of it I am going to score them on the romance scale; perhaps there lessons to be learned.